President Pranab Mukherjee on 3 April, 2017 will visit the excavated site of ancient Vikramshila University in Bihar. President Mukherjee reached Kahalgaon in Bhagalpur district on 2 April, 2017 evening and was welcomed by Governor Ram Nath Kovind. 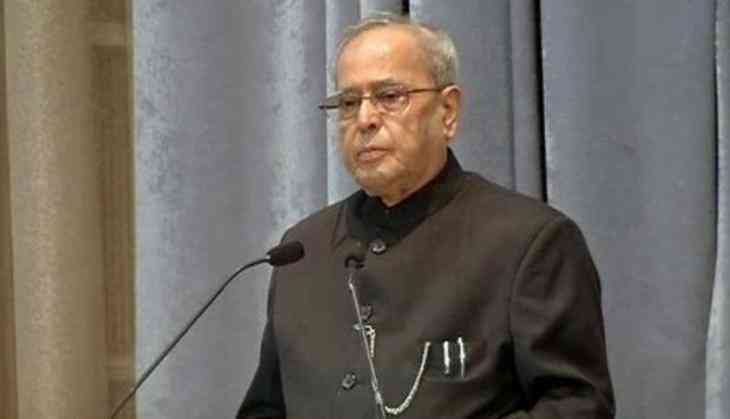 The President will see the main stupa at the excavated site and the museum and later on will visit Gurudham in Bounsi block of Banka district before leaving for Delhi.